Our 13th Season Providing the Mansfield and Richland County Communities with Great Music! The power of music to express our deepest, most inexpressible longings and our most profound emotions is but one reason the St. Peter’s Music Series works so hard to preserve and present great music in the Mansfield and Richland County communities. We also strive to educate and equip our children to carry on with the gift of music through educational outreach by artists who perform in our concerts. The St. Peter’s Music Series is committed to the growth and development of our community through collaboration in the creative and performing arts with other organizations and groups in our area and beyond. From area church and school choirs, to Mid-Ohio Opera, to the Mansfield Symphony Orchestra, our Music Series has long sought to build a solid collaborative foundation for Music and the Arts here. Won’t you consider supporting our efforts? We cannot succeed without the generous help of people like you. Your attendance and financial support make all the difference. Please consider a tax-deductible donation to the St. Peter’s Music Series. Together we can make certain the music speaks for everyone in our community! Friday, March 29 – 7 p.m. Friday, April 5 – 7 p.m.
Saturday, March 30 – 7 p.m. Saturday, April 6 – 7 p.m.
Sunday, March 31 – 2 p.m. Sunday, April 7 – 2 p.m. 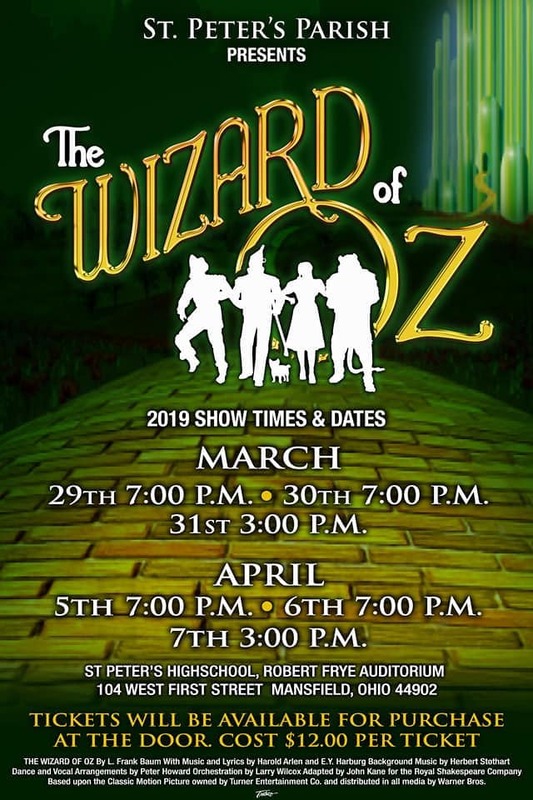 Follow the yellow brick road to St. Peter’s Parish and School to enjoy a musical that’s been charming families for 75 years! Live music, fun raffles, and a cast of nearly 80 await your arrival in the merry, old Land of OZ. Enjoy the combined performance of the parish and school community and one of the few school musicals in the area to feature a live orchestral performance! The program will feature a range of classical pieces from Baroque and Renaissance music to Classical and Romantic styles. 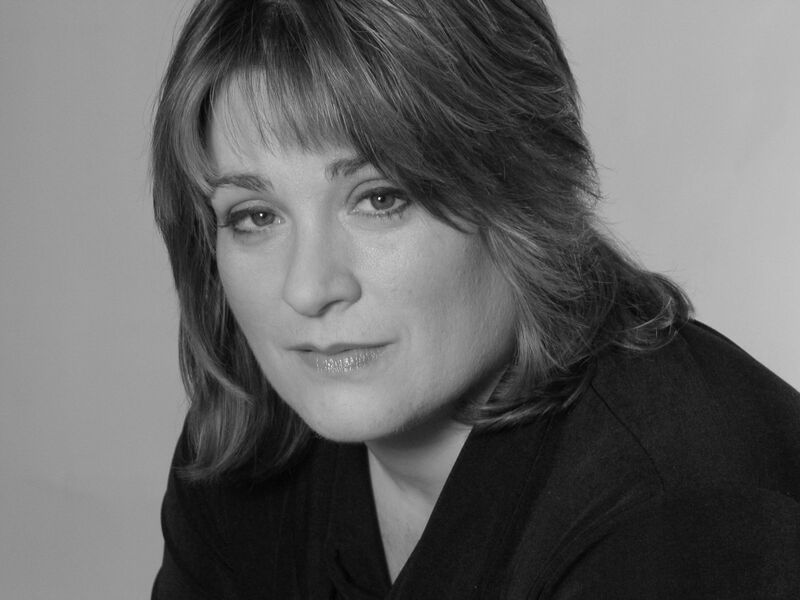 Noted Soprano Elizabeth Perryman will perform Sacred and Classical selections including several works from the Operatic repertoire. 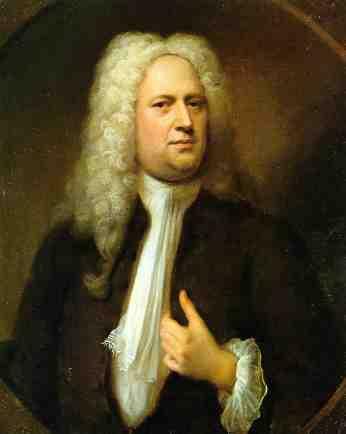 Messiah composed by George Frideric Handel was first performed in Dublin in 1742 and premiered in London nearly a year later. The oratorio features the famous Hallelujah chorus. Members from several Mansfield area church choirs will join the St. Peter’s Traditional Choir for this performance.